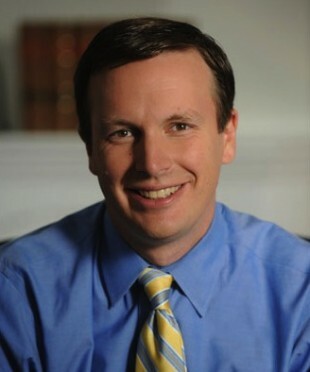 SUFFIELD — Suffield Democratic Town Committee announced today that Senator Chris Murphy will visit with town residents at the annual Suffield on the Green, Sunday, Sept. 8. Murphy is visiting Suffield as part of his 169-Town Tour of Connecticut in 169 Days. He is expected to be at the Suffield Democratic Town Committee booth (#515-516) between 11:30 a.m. and 1 p.m. on Sunday. According to Murphy’s web site, he said it is important that every town has the chance to meet with him during his first year in office, “especially the smaller towns,” he noted. “I wouldn’t want to be doing this from the office,” he said. Murphy was voted into office last November. Frenaye noted that Suffield recently hosted Governor Dannel Malloy in July and is proud to bring our elected state officials to Suffield.